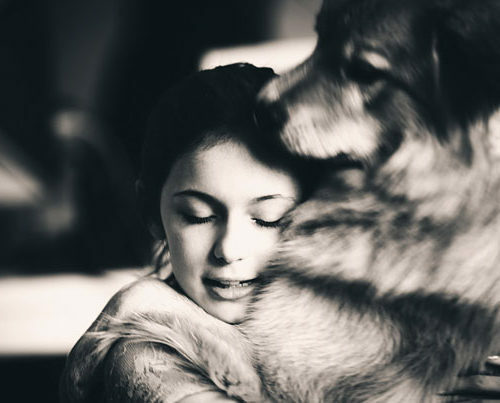 We live in a digital world, so why limit our resources when it comes to the care of our pets? 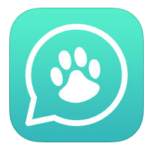 There are thousands of pet apps on the web. From training assistance to games and social apps, there is something for everyone. 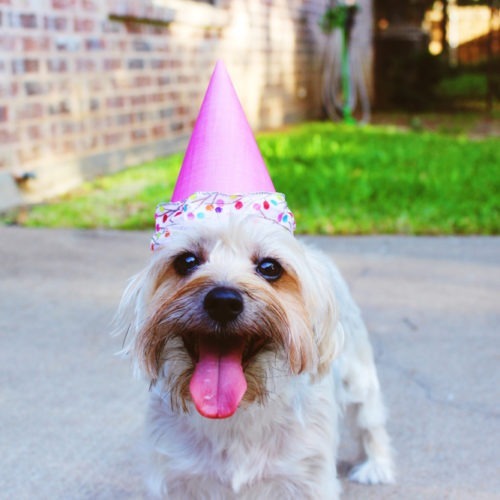 Take a look at some of our favorite, top-rated pet apps. 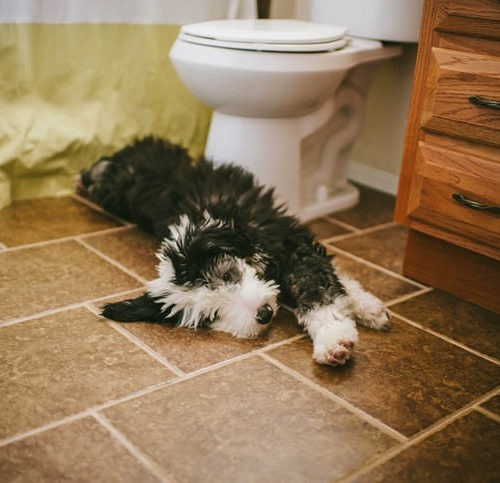 Don’t want to leave your pet at home alone on your next trip? This app helps you find pet friendly parks, restaurants, hotels and more while traveling. 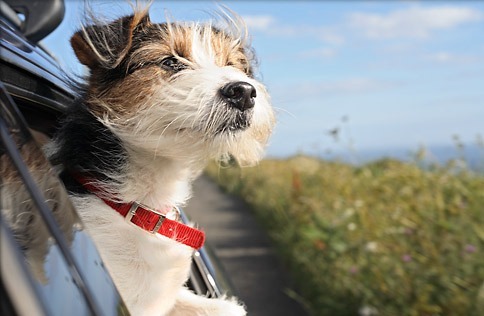 Welcome to a lifelong of opportunities and adventures for you and man’s best friend. The app that helps you train and properly care for your pet. Every first time pet owner should have this app. You can do everything from talk to a vet to a pet trainer right out of the comfort of your home. You pet will be well-behaved in no time. Your cat will go crazy over this simple tablet game. 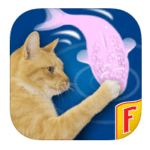 Friskies has two apps: Cat Fishing 2 and JitterBug, both of which will entertain my cat and never get old. If you like to have plants around your home, this is the perfect app for you. 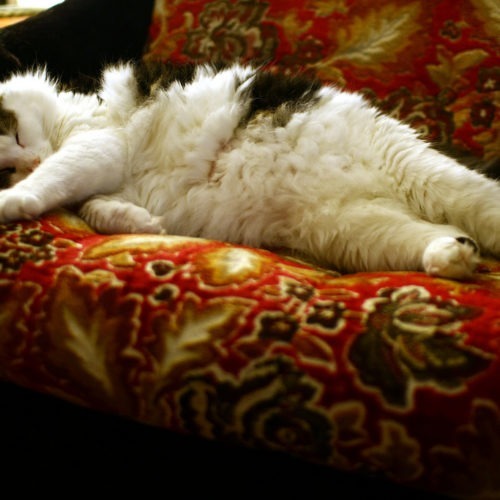 Many plants can be toxic to certain pet species. This app, brought to you by the ASPCA, clearly states which plants you should keep away from your dog or cat. This allows you to have the best of both worlds: a green thumb and a safe furry friend without worry. 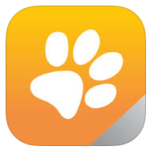 Plus, when your purchase the app, 35% of the proceeds go to support the ASPCA. Hopefully, you’re already out walking your dog daily, so why not give back while doing it. These two apps donate to pet charities every time you walk! 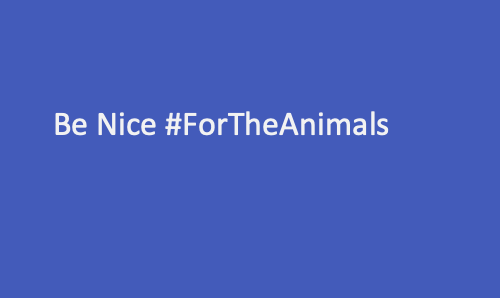 You can even choose which organizations you would like to donate to. 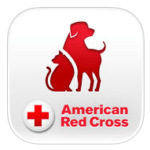 Rescue organizations, register your organization as a beneficiary by visiting the apps sites and start collecting more donations. 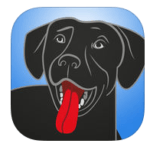 Although this app isn’t free, for only 99 cents you can have all the information you need to care for your pet in case of an emergency at the palm of your hand. 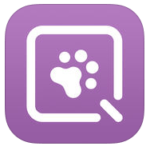 Even though this isn’t technically an app, we had to add this site as a great resource for any pet owner. AskVet is a free texting service that connects you directly with a qualified vet who can help answer your pet’s health care questions.